« LoL Folks Got Had By A Fake Rick Ross!! Aubrey Drake Graham: Before he was*Drizzy Drake* Got his start in the entertainment world Starring as a handicap ed teen named Jimmy Brooks on a lil show called Degrassi. When his time was up on Degrassi he dedicated himself to what he really love’s (music). Once his mixtape dropped he was an instant hit. Girl’s LOVE him Guy’s wanna be him (A.K.A.Soulja Boy). Anyways Drake wants to return to acting but so far hasnt got a good enough offer. “I can actually act,” he added. 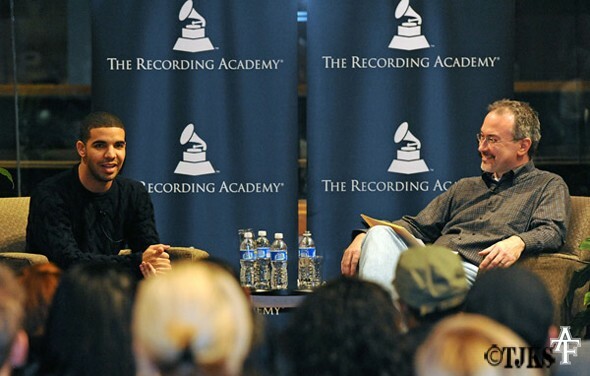 Before breaking out with 2009’s So Far Gone mixtape, Drake made his first splash in the entertainment world on “Degrassi” as Jimmy Brooks, a standout basketball player who becomes paralyzed after a shooting incident. The rapper, then known as Aubrey Graham, played Jimmy for seven seasons, and his character even pursued a career in music, mirroring Drake’s real life. Since Drake parted ways with the television series, he’s focused primarily on his career as an MC. Last year, however, he told MTV News he would be open to returning to acting via a comedy, particularly of the Judd Apatow variety. A former castmate of his and the rapper even had their own project green-lit, a sitcom that will be produced in Canada. Do you guys want to see Drake in some movies!? If so, what kind of role do you think suits him best?